Pump up your protein and greens by adding Genuine Health fermented vegan proteins+ and greens+ O to these paleo-friendly recipes. Strengthen your digestive system, fuel your body, and try some delicious dishes along the way. Whichever product you choose by Genuine Health, you can trust that both fermented vegan proteins+ and greens+ O will support your body. The fermented vegan proteins+ promotes a healthy gut with probiotics and provides nutrients that are primed for digestion and absorption, while, greens+ O gives a boost of energy, vitamins, and minerals from the wide range of plants in its formula. Naturally enhance your daily diet by adding a scoop of proteins+ or greens+ O to anything you would like, from water and smoothies to baked goodies and treats. fermented vegan proteins+ contains a balance of wholesome plant-based protein, fats, and carbohydrates. Organic hemp seed, organic spirulina, and mung bean sprout are just some of the incredible ingredients included in this formula. If that doesn’t sound fantastic enough, the fermentation of every ingredient helps to amplify the bioavailability of the nutrients. 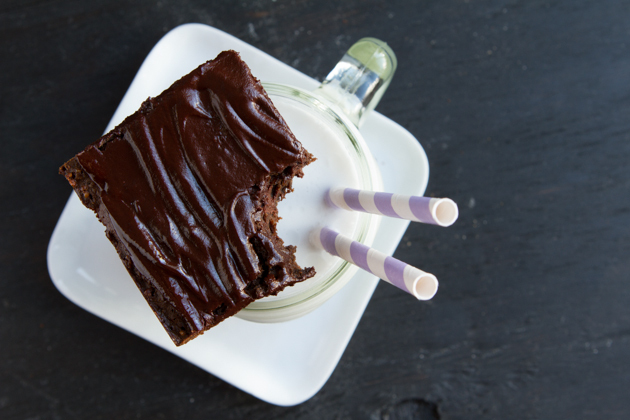 This protein powder will leave you with a happy and nourished belly. greens+ O is full of cleansing and energizing superfoods like organic beet root, chia seed, chlorella, and ginseng root extract to help you feel detoxified, fueled, and alert throughout the day. Though these ingredients are not fermented, this formula still includes elements that are amazing for gut health, like bacterial cultures, bee pollen, chicory root, and apple fiber. Say goodbye to juice cleanses! Try supplementing with greens + O a few times each week, instead. fermented vegan proteins+ is awesome for on the go or when you need a quick boost of protein. Make something sweet with vanilla and chocolate flavored powder or keep it neutral with the unflavored formula. 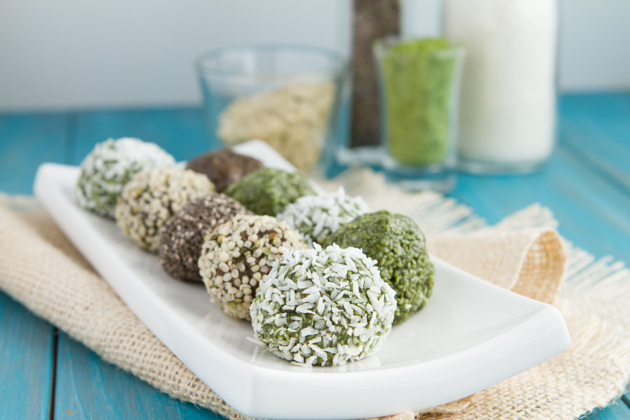 greens+ O is perfect for sneaking extra veggies into any recipe, even treats! Choose the vanilla, acai mango, or unflavored formula. Get your hands on Genuine Health fermented vegan proteins+ and greens+ O and try out these delicious recipes! 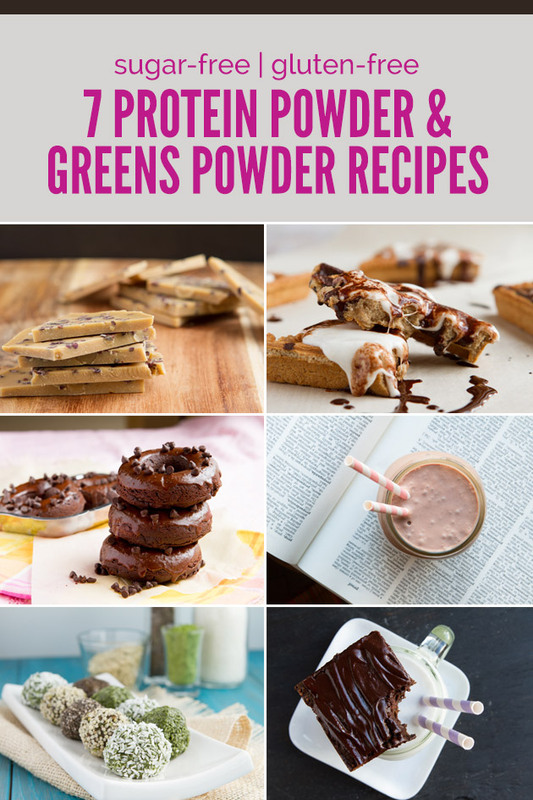 You can use proteins and greens powders in all kinds of recipes, not just smoothies or juices. To help give you an idea of the countless ways you can incorporate these products, I’ve gathered a collection of tasty recipes that feature both fermented vegan proteins+ and greens+ O in ways you may not expect, like adding them to waffles, brownies, and donuts. 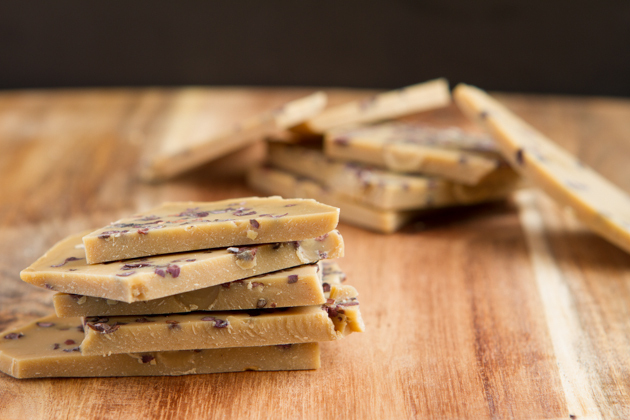 A sugar-free, nut-free, dairy-free vanilla bark recipe with a perfect combination of fats, fermented vegan proteins+ and fiber to put a stop to endless hunger. 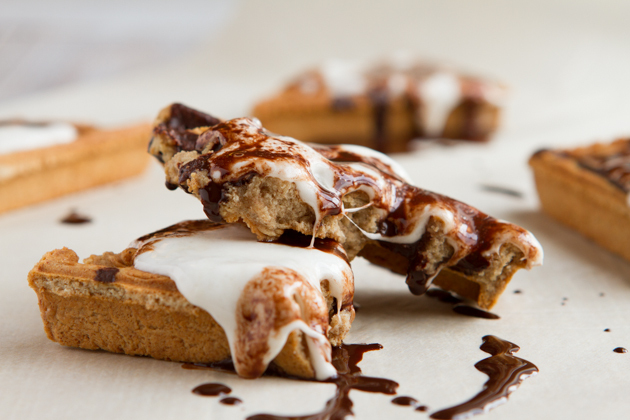 Crisp sugar-free graham cracker waffles topped with sticky marshmallows drizzled with dark chocolate sauce and boosted with fermented vegan proteins+. 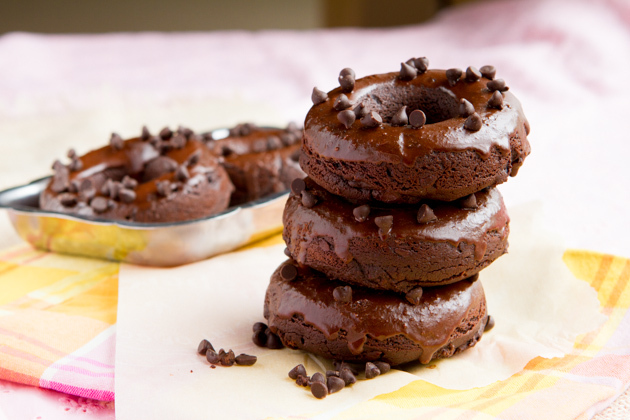 Chocolate cake donuts without sugar or flour – no almond flour or coconut flour either! Boosted with fermented vegan proteins+ and drizzled with dairy-free chocolate sauce. 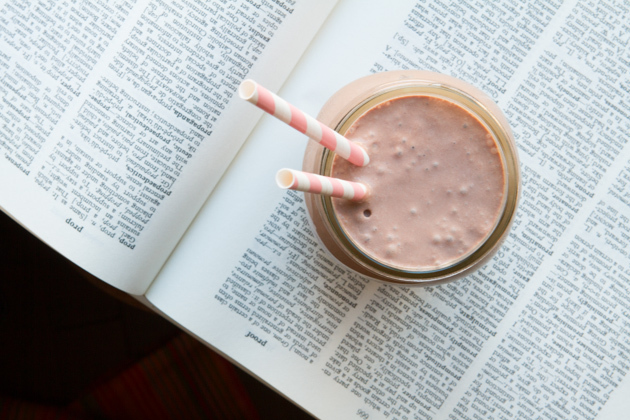 A low-carb, vegan milkshake recipe made with frozen strawberries and coconut milk, blended with fermented vegan proteins+. Completely dairy-free and sugar-free. 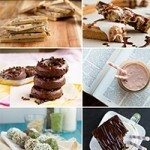 Bars of dairy-free matcha protein ice cream drizzled with dark chocolate. Completely vegan, gluten-free, nut-free and sugar-free. Bursting with healthy fats for your fat fueled life. What are you waiting for? 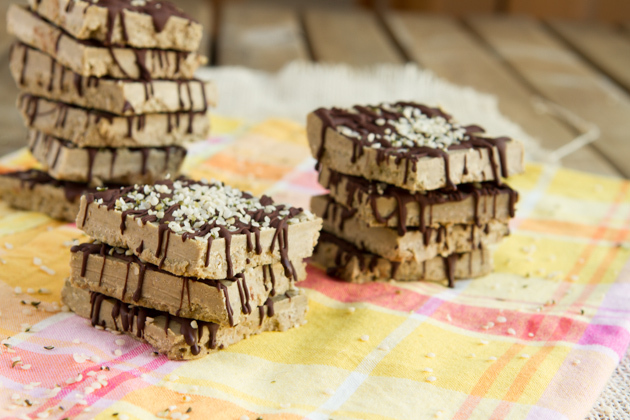 Give these yummy treats enhanced with fermented vegan proteins+ and greens+ O a try! Thanks to Genuine Health, you really can have your cake and eat it too! Go ahead, indulge in these healthy treats packed with extra protein and greens, and remember you’re doing your body good.